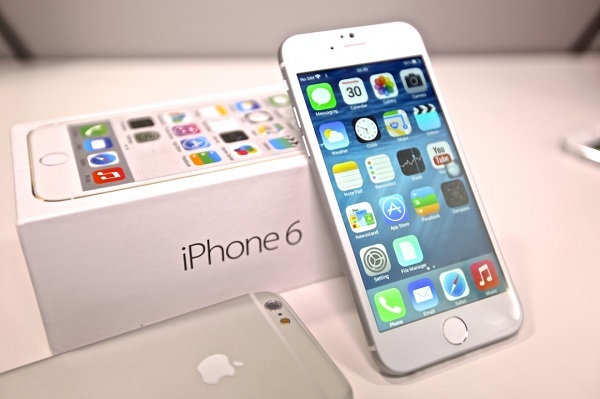 Welcome to the 8th part in our series of troubleshooting guides dedicated to the iPhone 6. Most of us know this to be one of the latest phone models that Apple has released in the market. It’s definitely one of the best iPhone’s around with its beefed up hardware and larger display of 4.7 inches.